“Subversive tactics of Yugoslavian amateur film” as Cinematic Lecture-Performance/Performing Film-Essay is a project done by Doplgenger and as a part of Transimage platform. In communist Yugoslavia amateur film had a place of socially approved and highly desired hobby being available to everyone under the slogan “technology to the people”. Over the years this practice overcame it’s original purpose by writing itself in the history of art and strongly influencing, what would later become, the most original film movement in the Balkans – The Black Wave. 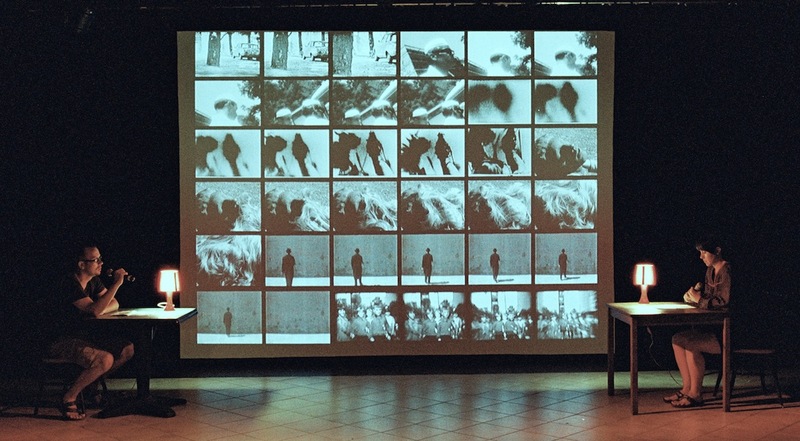 Doplgenger presented the cinematic lecture-performance/performing film-essay at IMAGES CONTRE NATURE 2012, international festival of experimental video in Marseille.